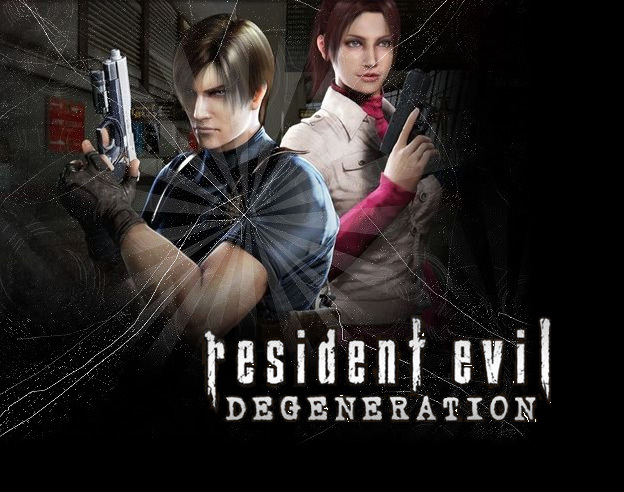 Hello and welcome to Here We Go Again, the fanlisting for the 2008 CG film Resident Evil: Degeneration (Biohazard: Degeneration) based on the Resident Evil series of video games. The movie features the return of the characters Leon S. Kennedy and Claire Redfield, who must fight off a new wave of zombies. If you are a fan, please join the fanlisting!